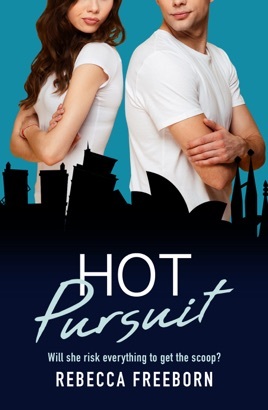 If you love Sophie Kinsella, Zoe Foster and Christina Lauren, you’ll love Hot Pursuit by Rebecca Freeborn! Meet wannabe investigative journalist Sarah Burrowes. For Sarah, life hasn’t worked out as she’d hoped. At 30 everyone expects you to have your life together but she’s is in a job she hates and, to top everything off, her boyfriend has run out leaving her shattered and up to her ears in debt. Heartbroken and fed up, she decides to take her career by the reins and manages to bag the assignment of a lifetime in Europe. The next day she’s on a plane to Barcelona with Nick, the gorgeous and egocentric photographer (who also happens to be her ex’s best friend), hot on the trail of a missing rockstar. With no investigate journalistic experience, Sarah must use all her intuition and wiles to track the rockstar down. But things go far from smoothly – in the assignment, and in her love life. 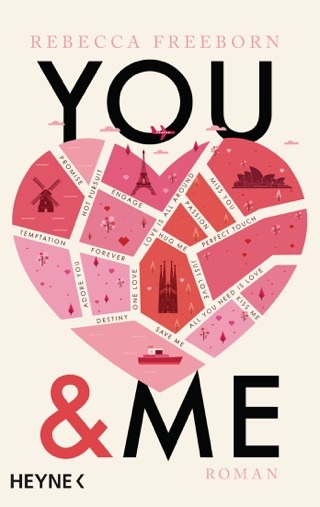 As Sarah and Nick travel from Barcelona to Madrid and on to Amsterdam, they uncover something much bigger than just a missing rockstar. As things get more dangerous, Sarah must decide if she’s prepared to risk everything – even their lives – for the story of a lifetime.